Football season is finally here! The most exciting, decadent, and All-American time of the year serves the three F’s with a big spoon: fun, friends, and food! Chicken, the universal king of meals, is sure to take center stage during your football parties and meetups. It’s the kind of meat that works with any budget and without spending hours in the kitchen. Check out the best and quickest chicken recipes you can serve to make the most epic parties ever! Forget the usual grilled chicken thighs or breast. Go for a whole chicken smoked to perfection. Your football buddies will absolutely love the intense smoked flavor. This crispy chicken drumstick is not your typical deep fried chicken. 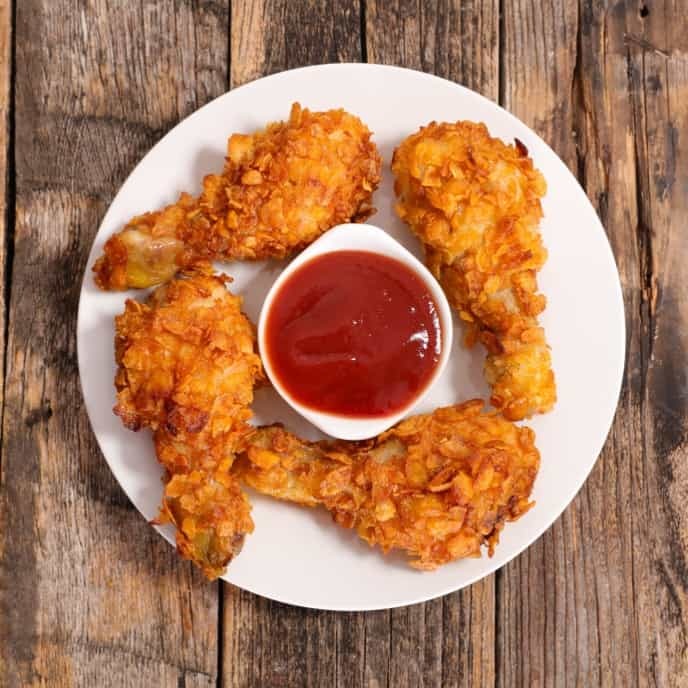 These are air fried chicken, perfect finger food without the grease for tailgating fanatics. 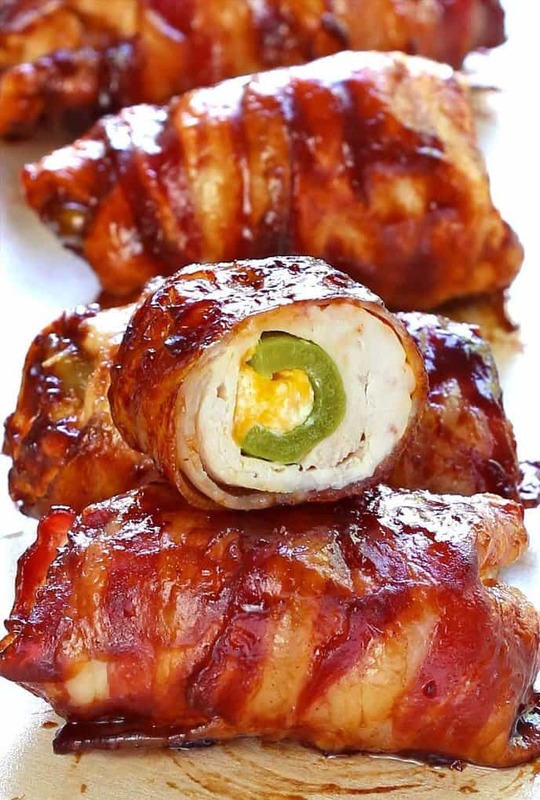 Flattened chicken breast wrapped around a delicious combination of cream cheese, cheddar cheese, and sliced jalapenos. 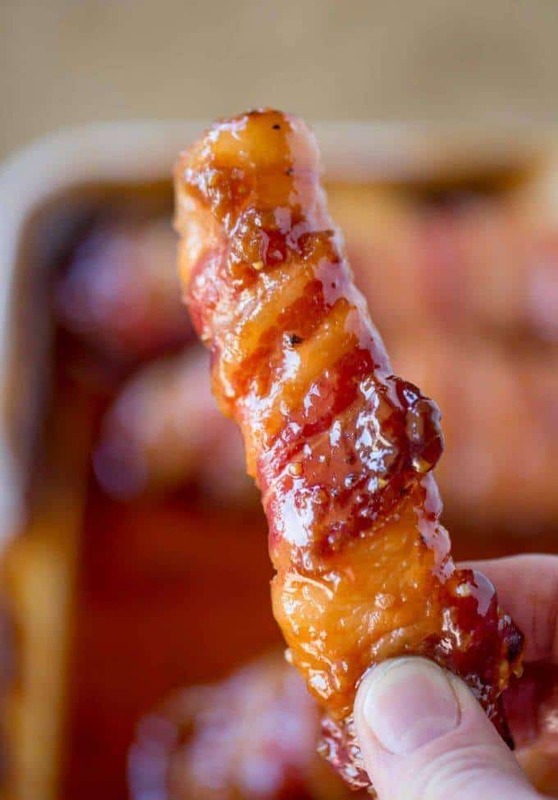 Two pieces of crispy bacon wrap around the chicken pocket, which is then slathered with delicious BBQ sauce. Easy to slice for easy sharing. 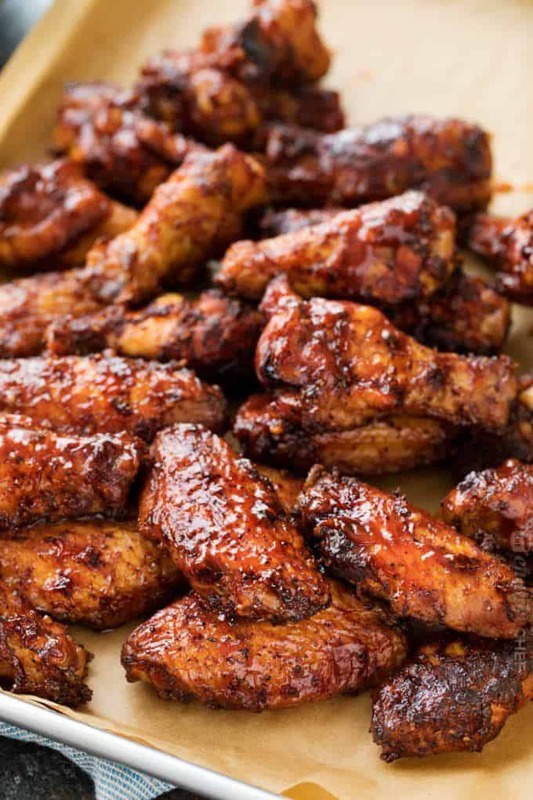 There are good wings, and then there are great wings glazed with Dr. Pepper, America’s favorite root-beer. 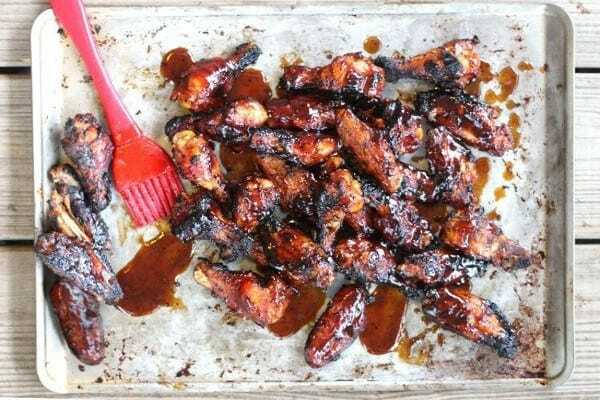 These sticky, delicious wings are fried until golden brown and then mixed with a combo of honey, soy sauce, garlic, ginger and, you guessed it: ¼ cup Dr. Pepper. Is it getting hot in here or is it the chicken? Four kinds of peppers are involved in the making of these tender and juicy chicken breast bites. 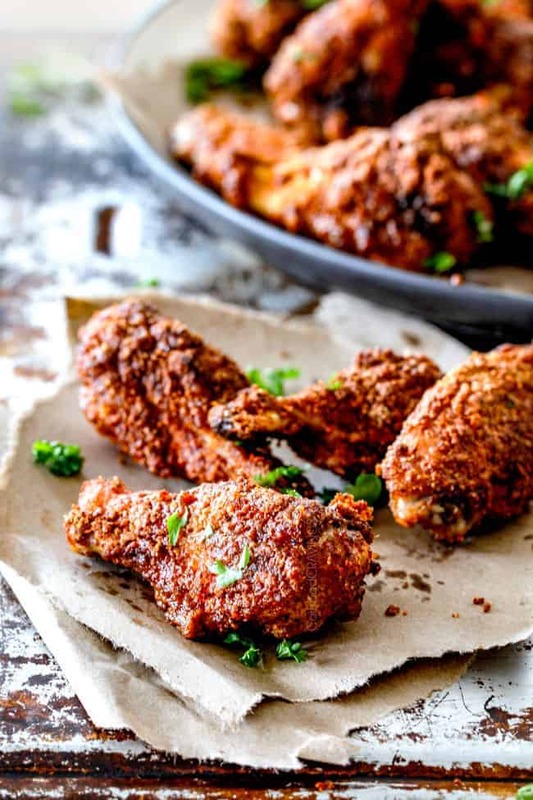 Breaded to perfection and fried golden brown, these birdies are tossed in delicious tabasco, cayenne, red pepper flakes, and Worcestershire sauce. 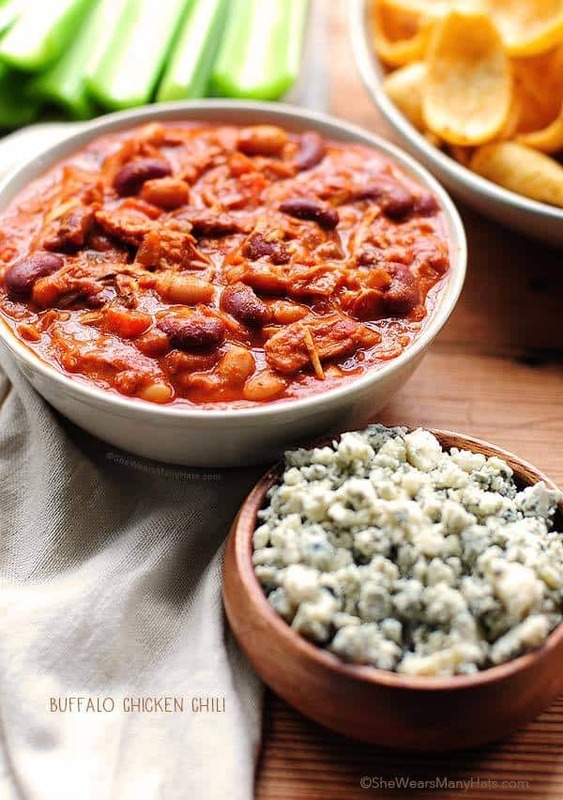 This version of the classic bowl of chili calls for the same ingredients, such as onions, celery, carrots, chili powder, and tomato sauce. The meat is swapped with shredded chicken, and two kinds of beans, kidney and Great Northern, are put in the mix. An optional dash of crumbled blue cheese can be added to cream cheese and Louisiana hot sauce. A true savory hot delight. Smoky, sweet and savory, this amazing dish is meant to be slow-cooked for the win. Boneless chicken breasts are deliciously cooked in a combo of soy sauce, pineapple juice, brown sugar, and Worcestershire sauce. This gives you a slight clue about how good this is. Eat it by the bowl, or make it into sloppy sandwiches. 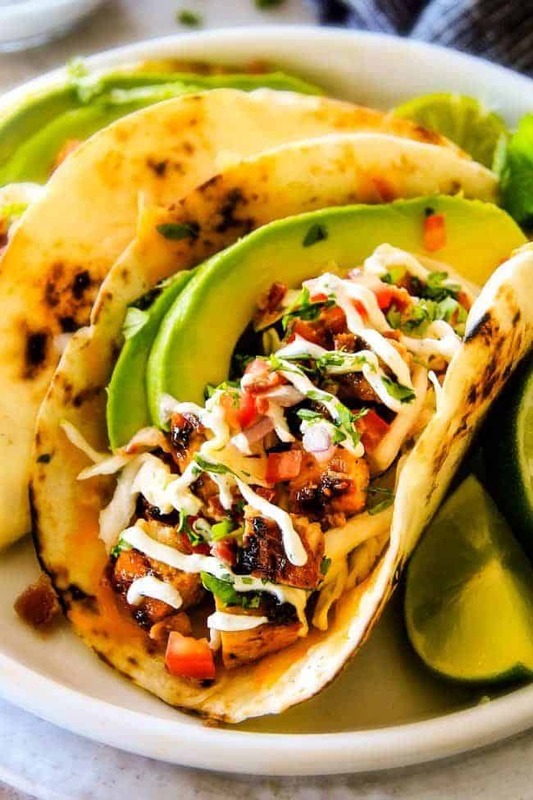 This amazing crockpot mixes chicken, cream cheese, jalapenos and your favorite toppings, to make the most tender meat for taquitos. Accompany with a green tomatillo sauce for dipping, and serve them as fun snacks, or as a main dish. The meatballs are super easy to make. 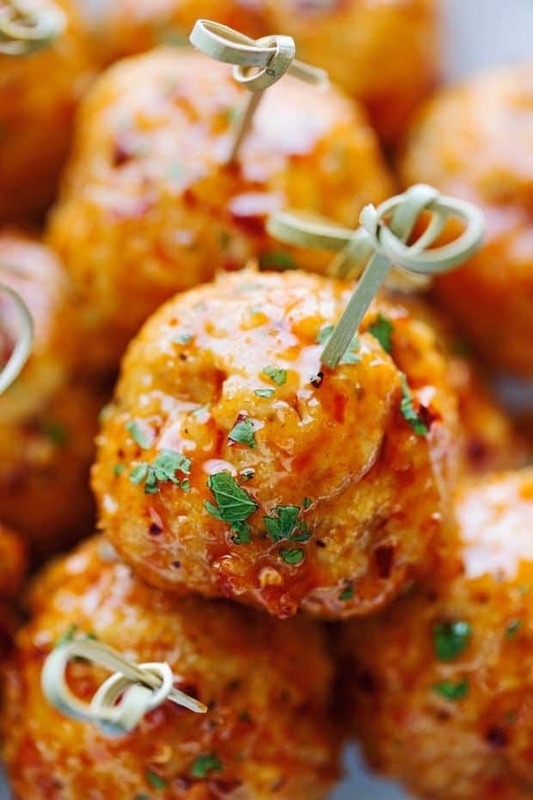 It is the sauce that makes these gorgeous meatballs totally shine. It is a delicious combination of hot sauce, apple cider vinegar, brown sugar and pepper flakes. Take out your parchment paper and get baking. They are awesome. This recipe can be made “keto” by swapping the brown sugar. It is a great way to eat chicken breast strips without breading because the strips are wrapped in bacon! Cook in the oven for 25 minutes until the bacon is crisp and delicious. 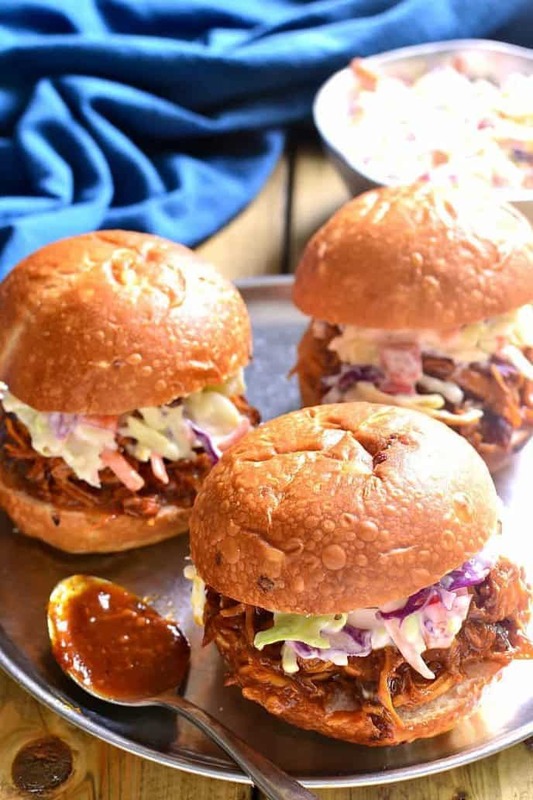 The secret to these sandwiches is using King Hawaiian’s hamburger buns. 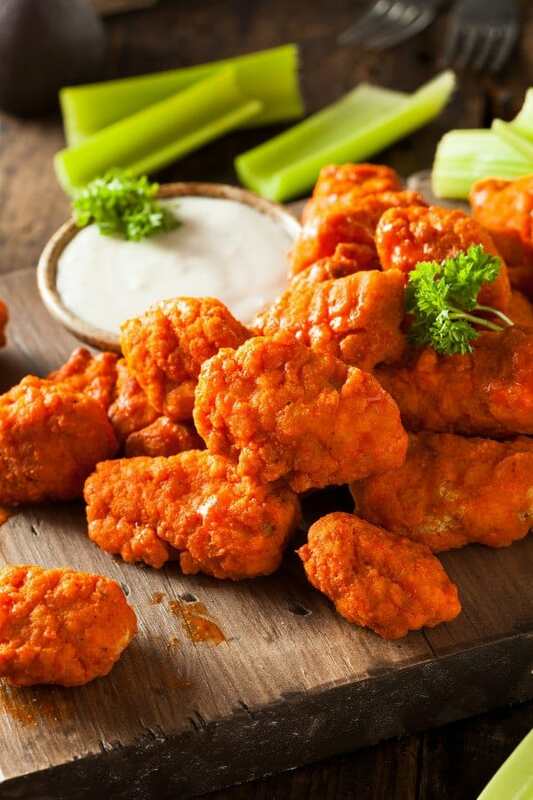 Their sweet and soft consistency balances out the sweet heat that comes from the buffalo chicken. The bun is also a sweet counterpart to the savory ranch sauce that goes into the sandwich. 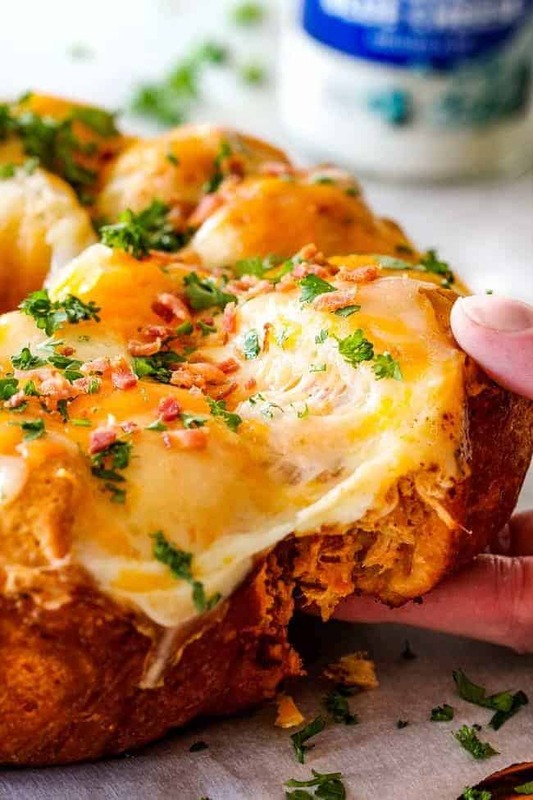 These pull apart recipes as cool as they are delicious. Cut a loaf of Asiago bread diagonally, into 1-inch intervals and stuff the open spaces with the delicious rotisserie chicken mixed with cheddar cheese and barbeque sauce. It is a snacker’s dream come true. 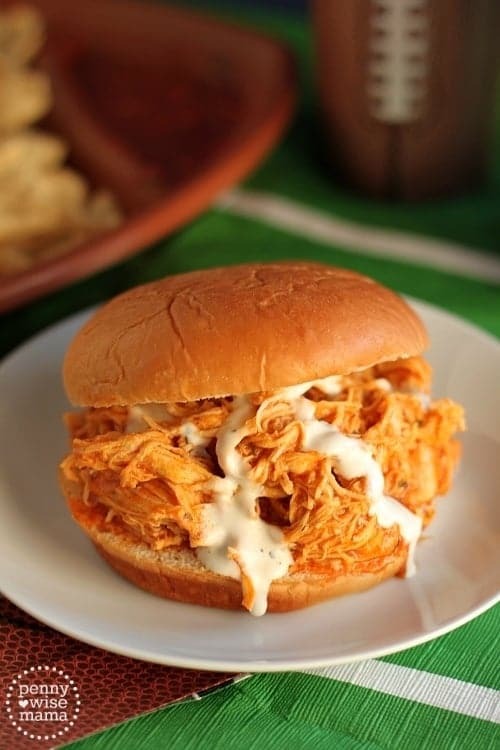 You are familiar with the buffalo chicken dip. 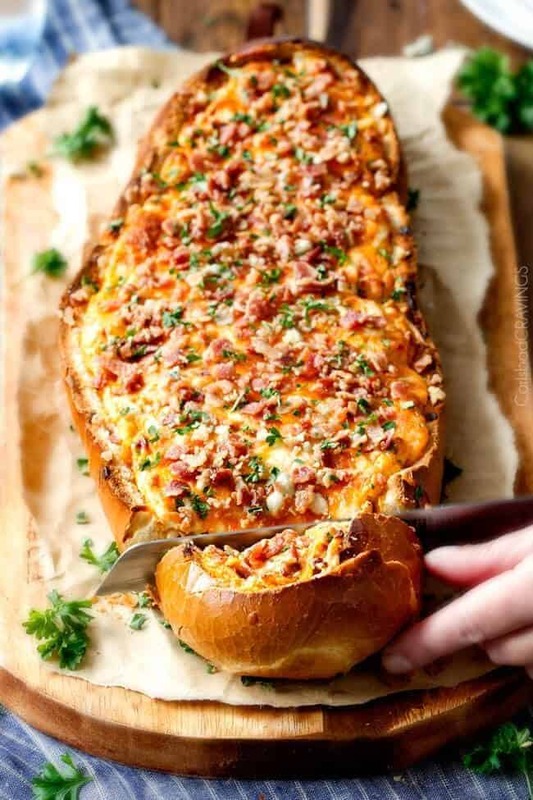 Now, think of this decadent and delicious dip, with its creamy and cheese goodness, baked into a 3-cheese French loaf and then topped with crispy bacon. Yes, it is amazing and a sure winner on game night. Ay, Ay, Ay! This recipe calls for McCormick Bacon Chipotle seasoning and a marinade made of olive oil, honey, Dijon, ketchup, cider vinegar, and herbs. The chicken comes out super juicy with just enough heat from the Dijon and chipotle to make it a favorite! This easy buffalo sauce flavored chicken ring dip is perfect for serving several of your football friends. These will be gone before halftime! 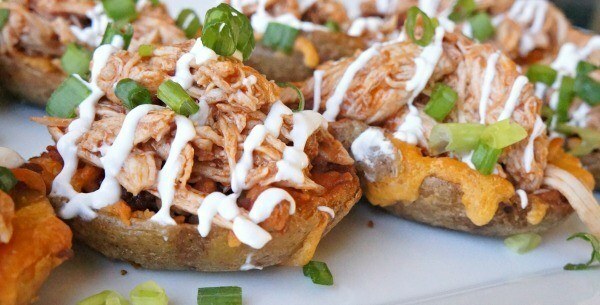 The shredded BBQ chicken is mixed with brown sugar and Worcestershire sauce among other toppings. The mix is then placed on Farm Rich Loaded Potato skins who already come with bacon and cheese. If this is not one of the easiest football appetizers, what else is? Fajita on a stick? Why not. 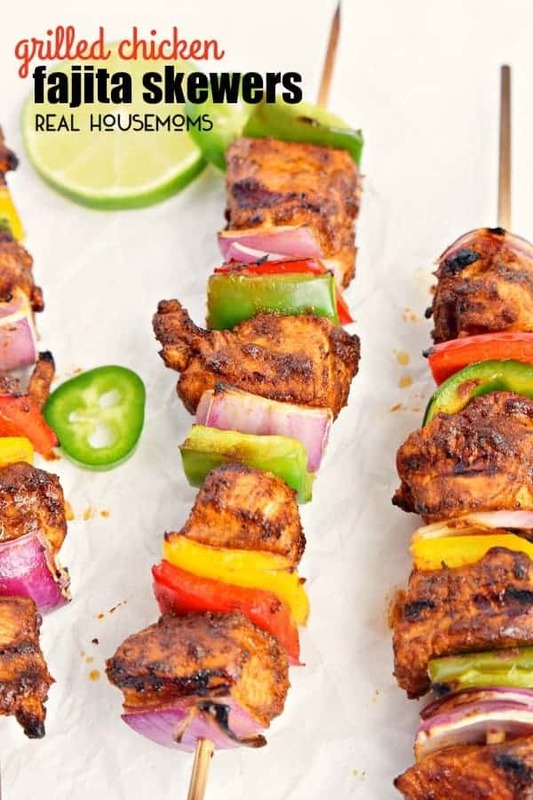 These skewers call for the cubed chicken to be seasoned with cumin, cayenne, and garlic powder (or just use adobo) and make kebabs using your favorite veggies to balance out the spice. The cubed chicken cooks quickly, and kebabs are super fun to eat. 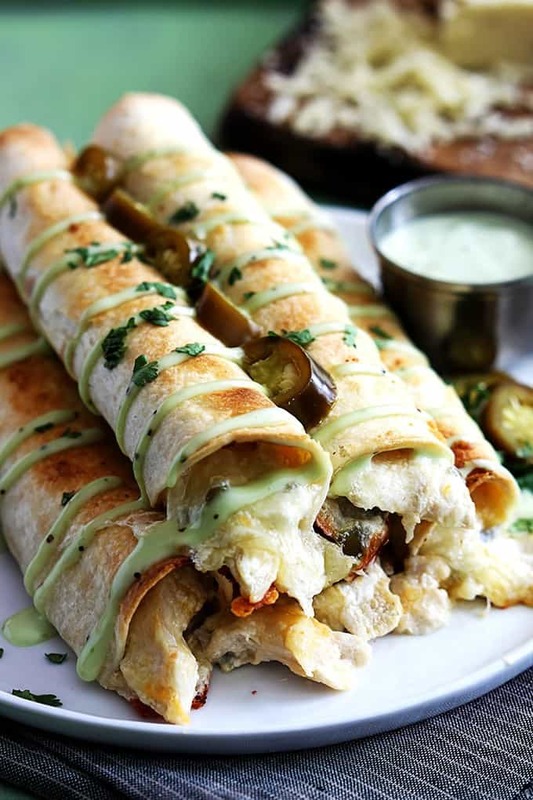 Chicken mixed with red onion, Monterrey Jack cheese and cilantro is cooked and spread onto rolled out dough. The dough is spread with BBQ sauce, then rolled into a spiral. 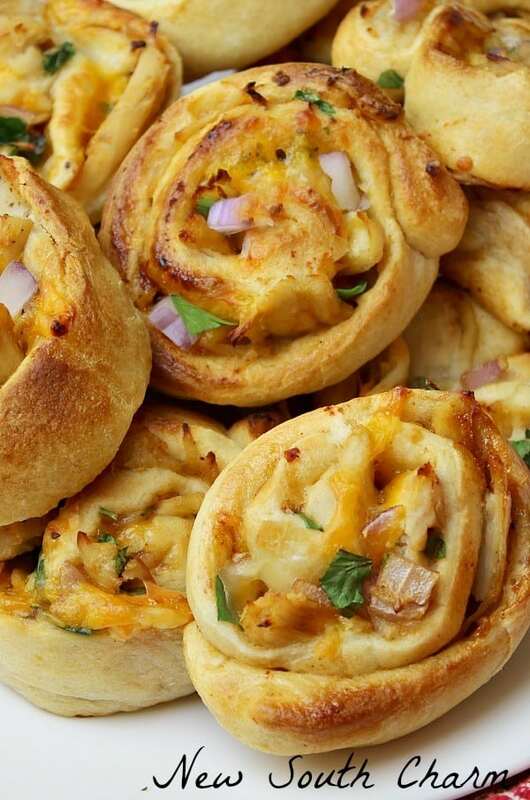 Each roll is cut into six slices of deliciousness. These great wings are crunchy, without breading, and tasty, without sauce. The secret is patting them dry, baking them in the highest rack in the oven, and mixing them with a delicious Poblano seasoning combination of spices including Ancho chili powder, salt, pepper, cumin, and the secret ingredient: baking powder! The name of the recipe alone makes your mouth water. These wings go in the smoker, but first they are to be dry rubbed and then slathered with bourbon BBQ sauce. And then crisped on the grill again. 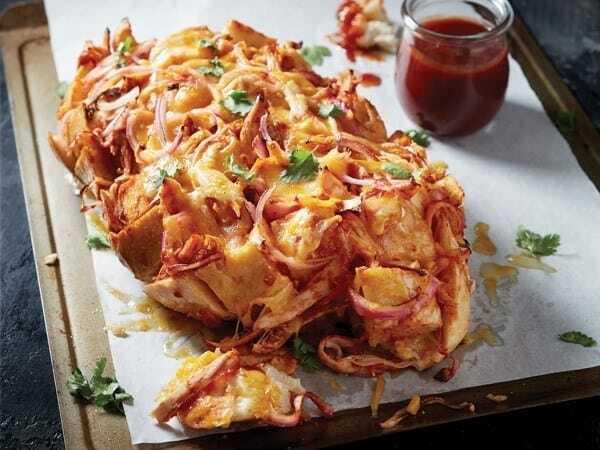 A crispy and delicious mess! It is clear that crispy wings do not have to be breaded. 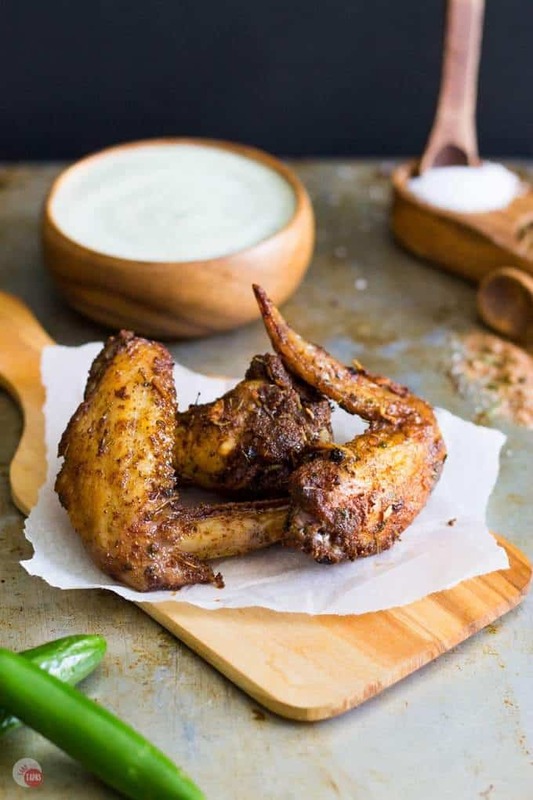 In this crispy wing recipe, the rub is a delicious Jamaican Jerk seasoning with traces of cinnamon, cayenne pepper, and allspice. The tastes and smells coming out of your kitchen will be unreal. 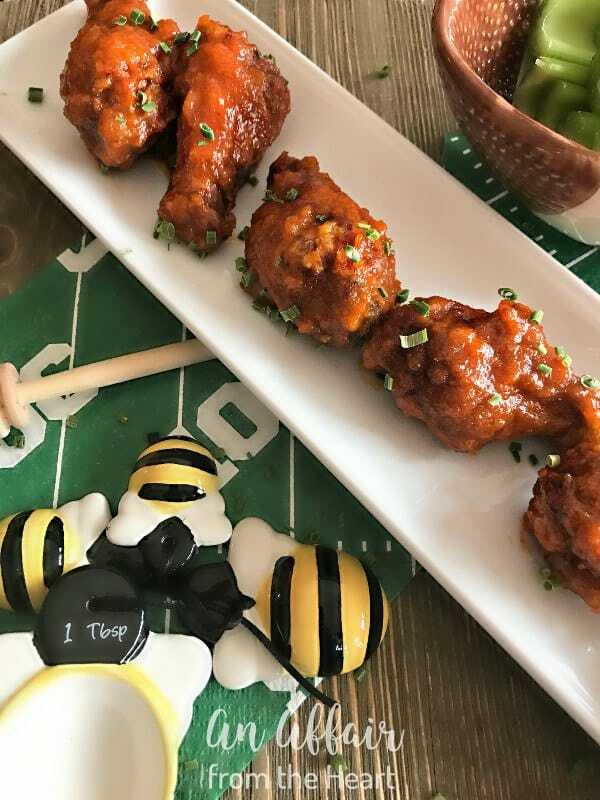 Sweet, spicy, and barbecue melt into the skin of the wings, creating a perfect glaze of savory BBQ sweetness. They are perfect appetizers with a unique and exotic flavor. You know how everyone loves General Tso’s chicken? Well, think of them in wing-form, much more fun to eat and even more addictive. 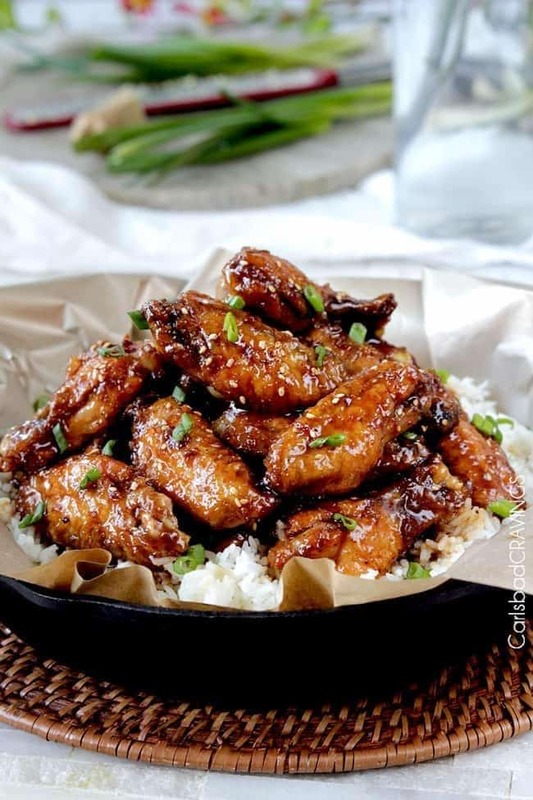 A caramelized sauce of ginger, Sriracha, garlic and sesame oil is the game maker for these wings. They will be your new favorites. 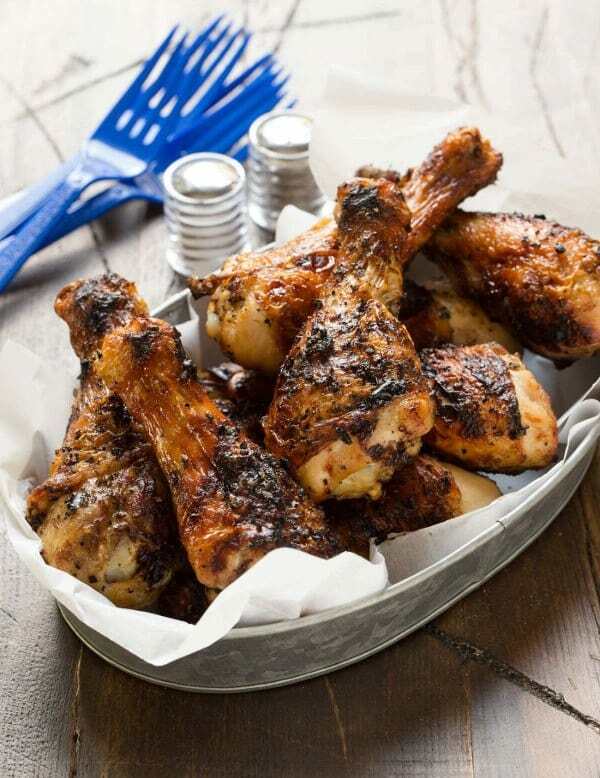 A perfect food for a perfect football afternoon, these drumsticks are dunked on steak seasoning, cumin, orange juice, lime, pepper and 1 bottle of beer or lager. There is no need for sauce, as the ingredients take over the chicken and bring out a superb and unique flavor. 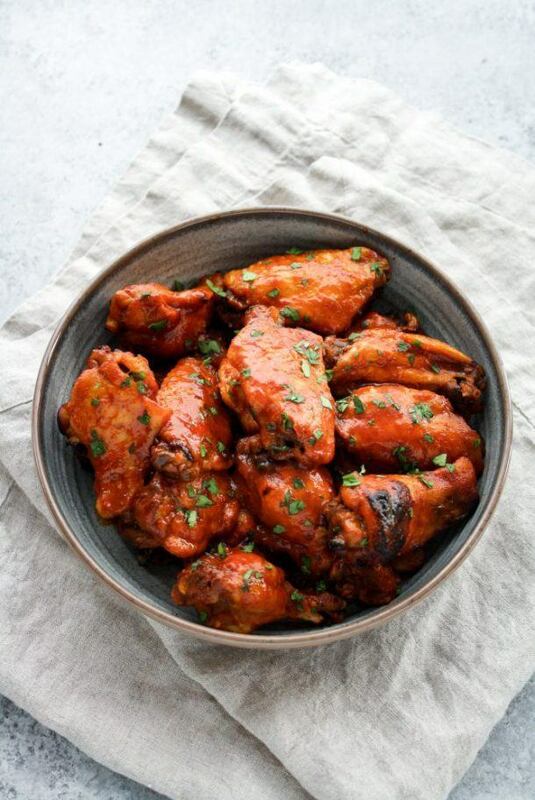 Lightly breaded wings tossed in a delicious mix of honey, Sriracha hot sauce, ginger, garlic, and lime. There is sweetness, a nice heat, and just enough crisp and sticky goodness to complement one another perfectly. These great recipes are easy on your budget and offer a variety of flavors, textures, and eating styles. From kebabs, to wings, to chili, there is nothing chicken cannot achieve in terms of variety and flavor. 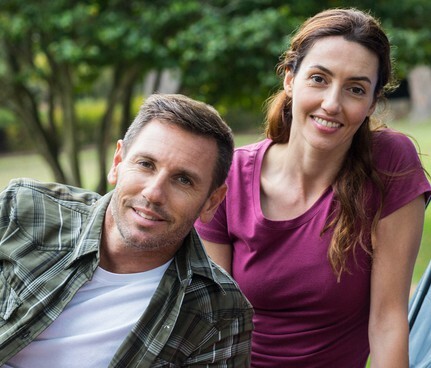 Try these recipes today and add your own twist to them. There is nothing stopping you from having the best football party ever. Try these, and become the king or queen of the kitchen!